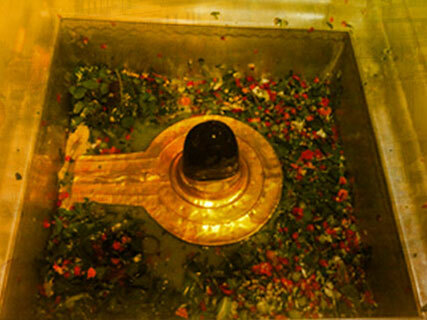 57 Result Found Matching Your Search. 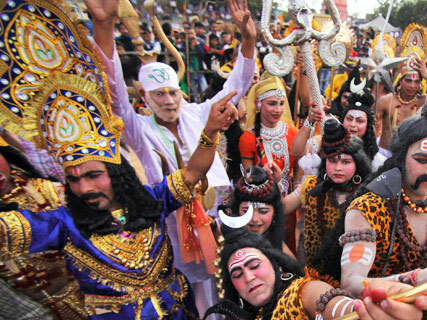 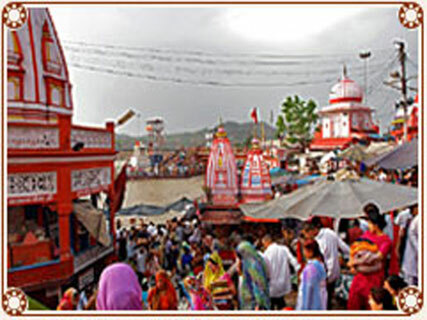 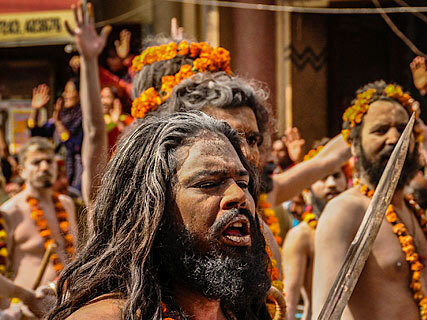 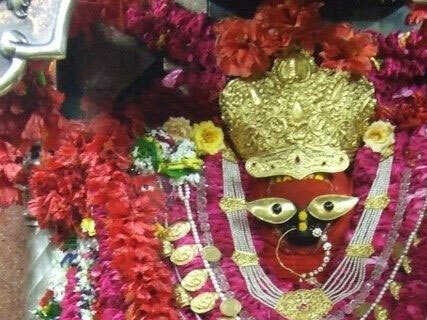 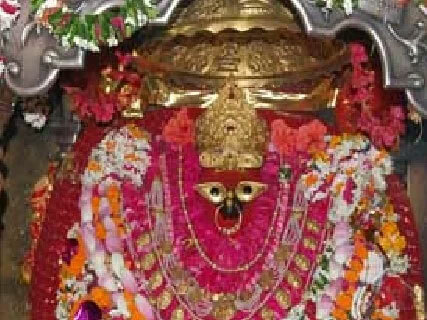 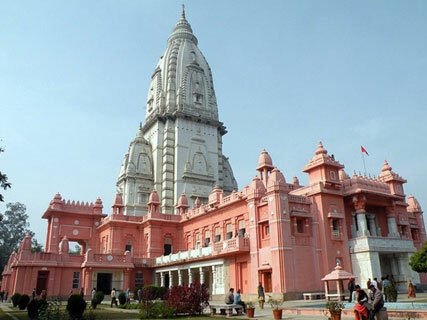 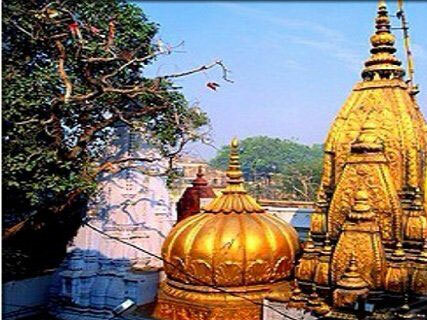 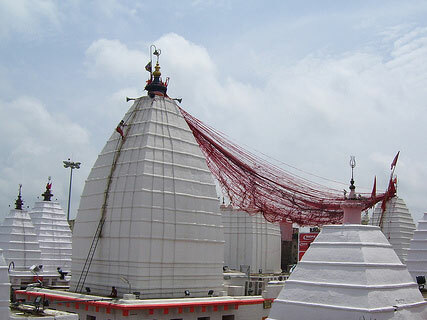 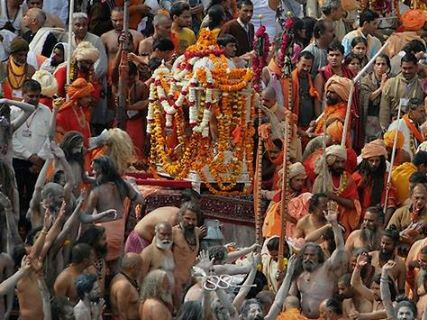 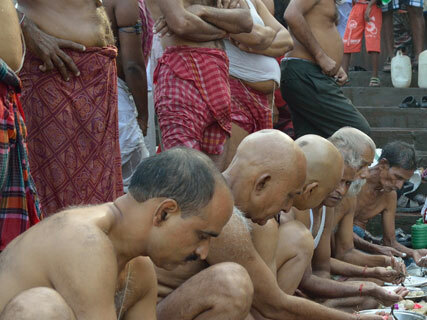 This is our tour package for pilgrims travelling to Varanasi , Gaya and Bodhgaya with Deoghar also known as Baba baidyanath dham one of jyotirlinga situated in the state of Jharkhand . 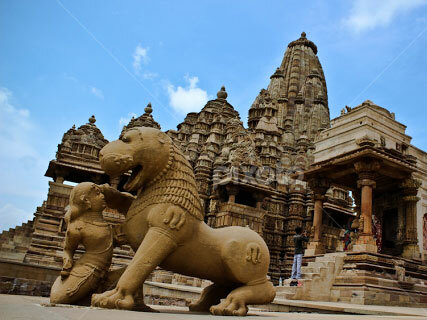 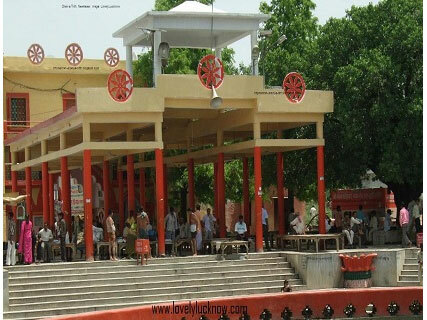 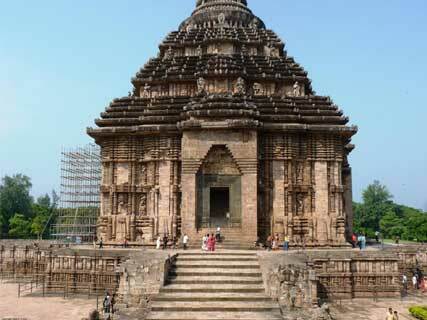 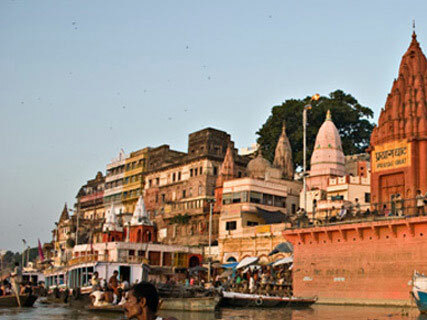 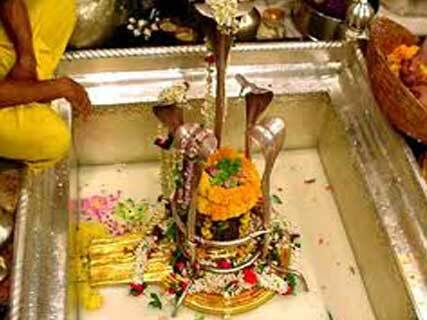 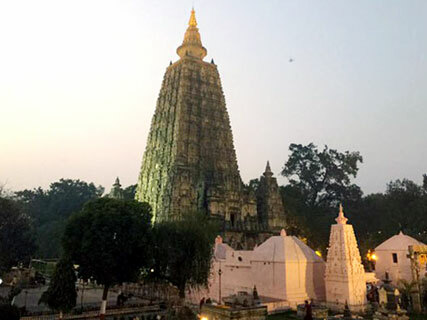 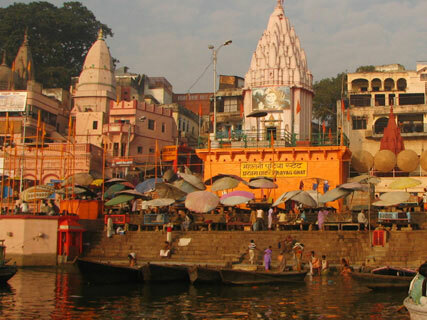 This is our two jyotirlinga tour package with Triveni sangam with Gaya and Bodhgaya .this tour Package of Varanasi with Devghar journey start from Kashi and end at Baidyanath dham in Jharkhand. 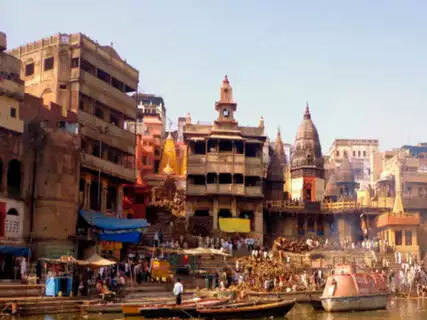 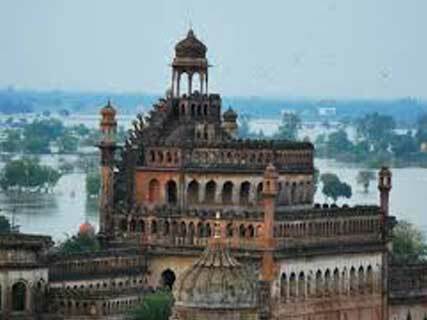 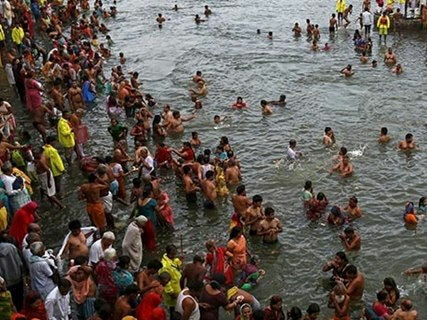 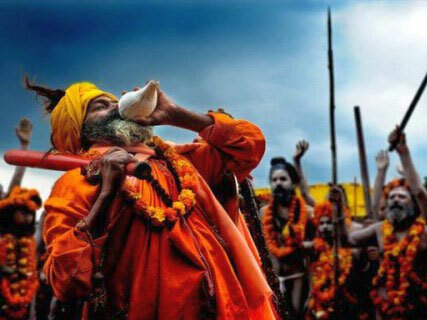 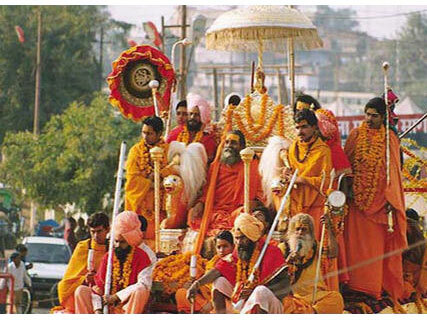 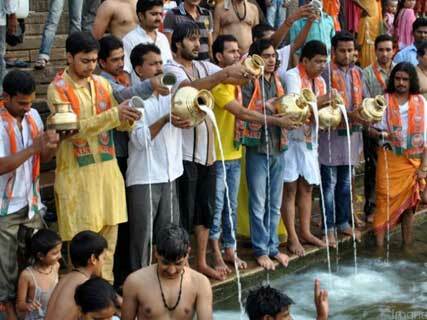 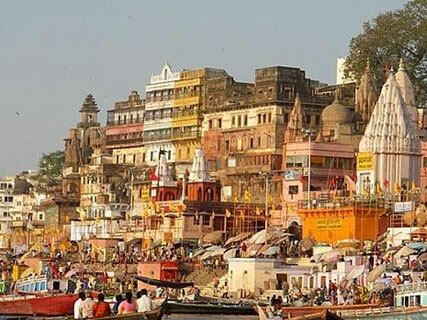 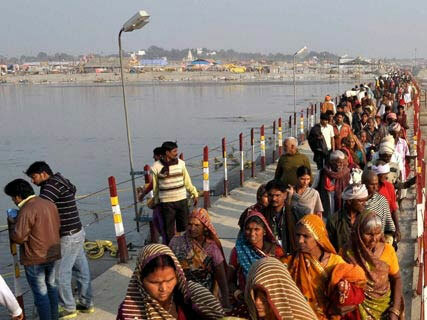 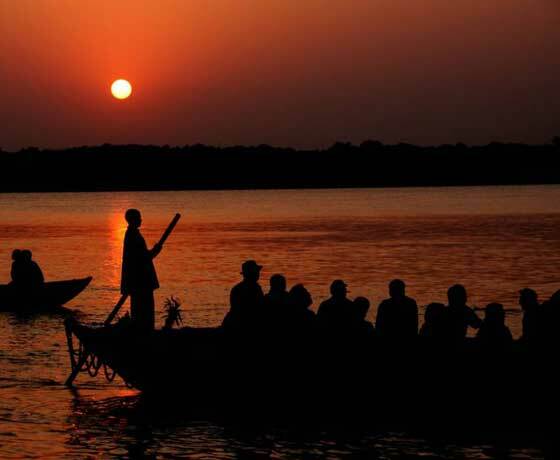 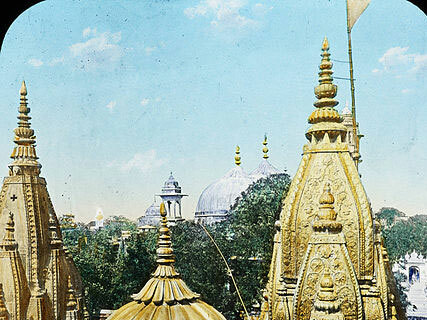 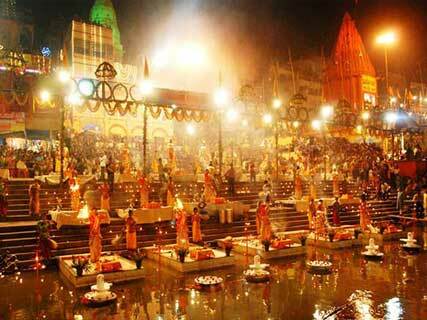 Kashi Prayag Ayodhya and Gaya tour package is our best selling tour package of Uttar Pradesh .you are visiting mot of the important spiritual city. 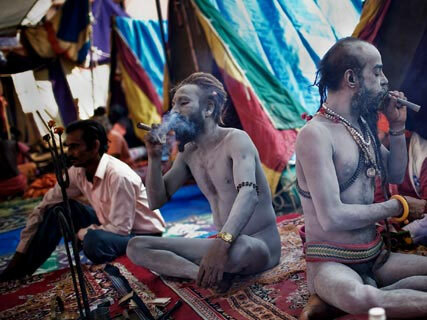 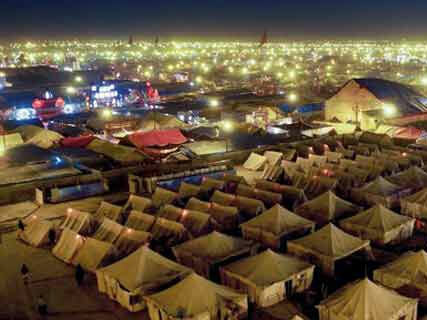 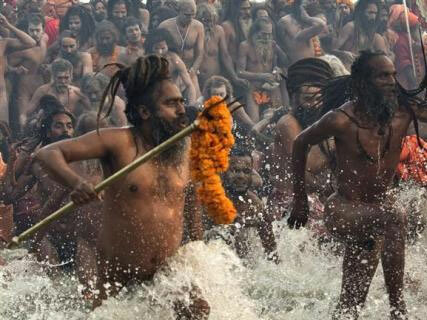 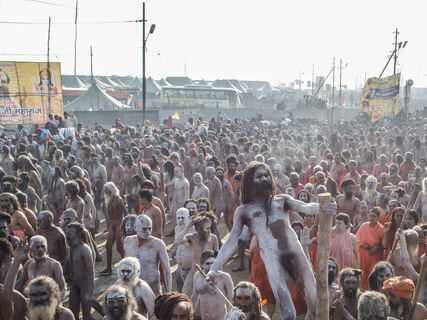 Maharaja tent at Allahabad Kumbh 2019, it provide you the luxury and comfort on the sand at Sangam .Luxury tent booking for Allahabad Kumbh ,is an unique experience staying at our camp. 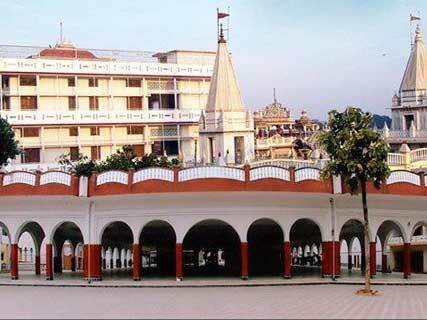 Ashram is the palace where you dive into spiritual life and since vedic period Varanasi has been a place for ashram and gurus. 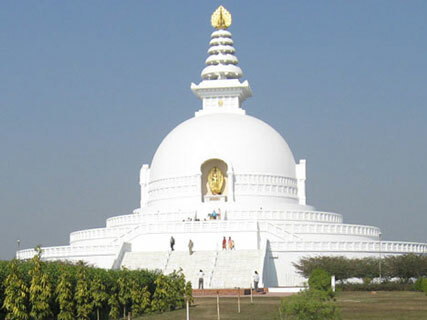 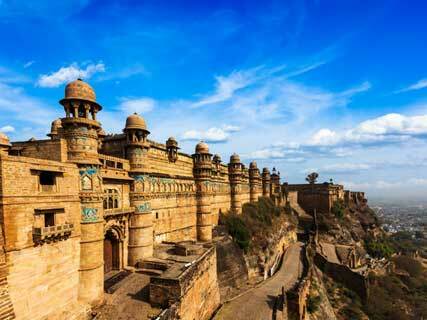 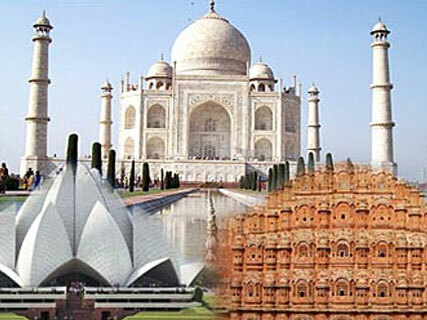 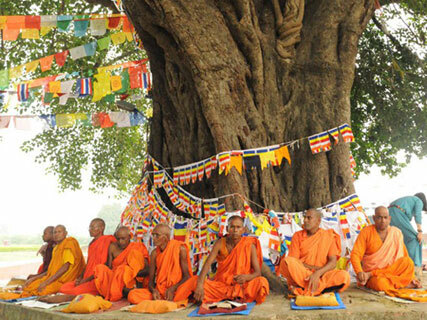 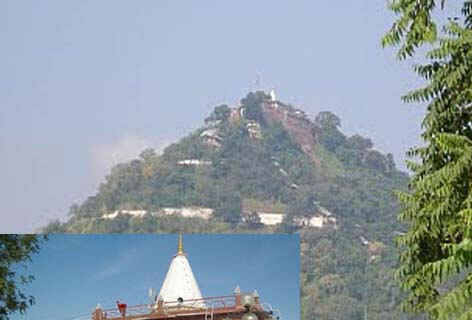 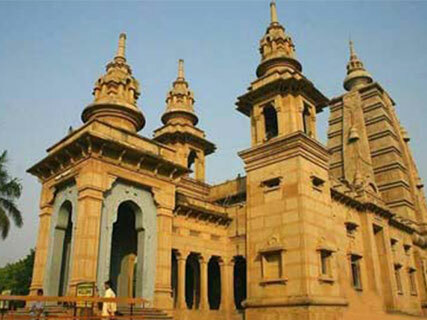 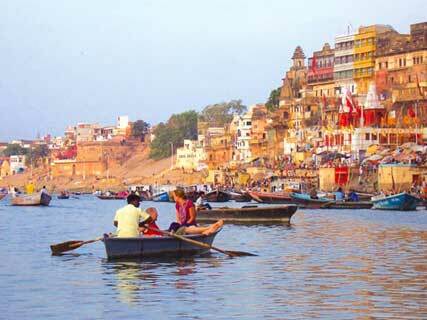 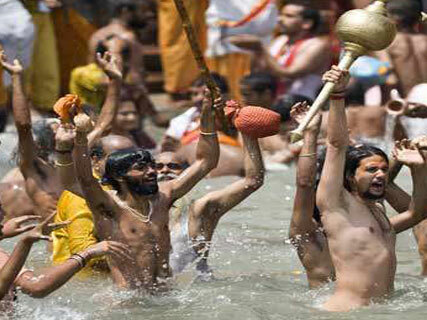 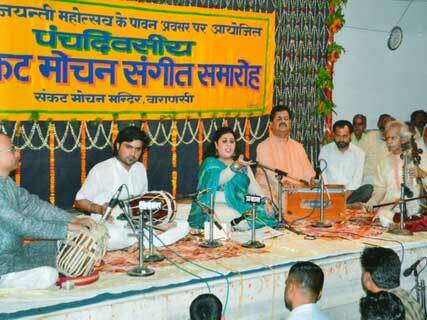 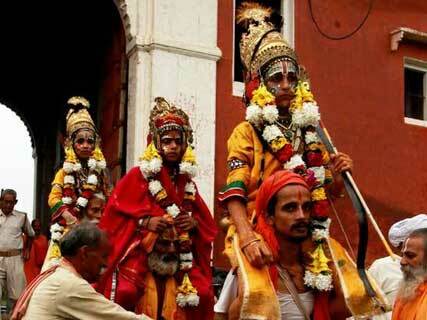 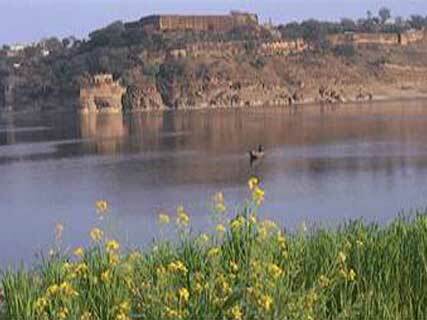 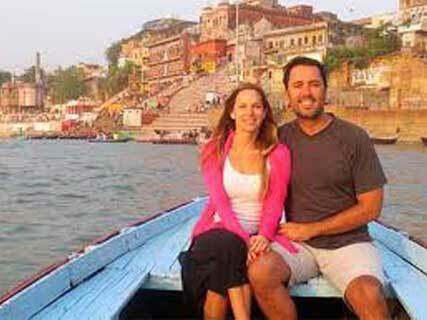 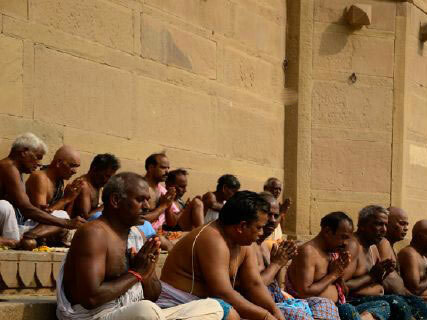 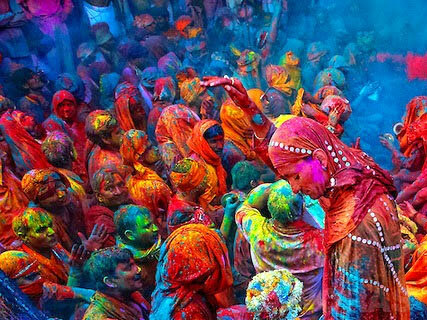 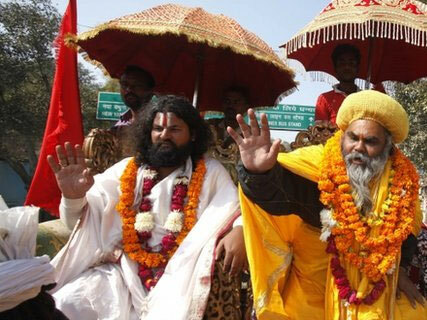 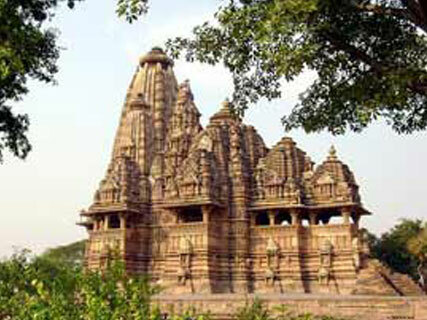 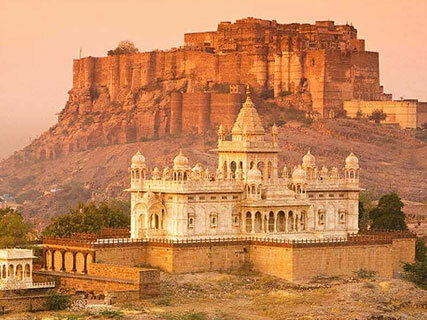 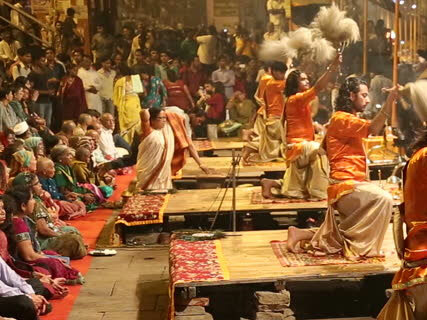 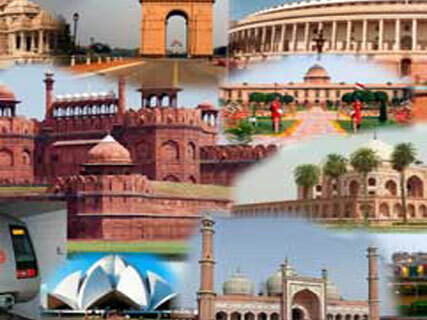 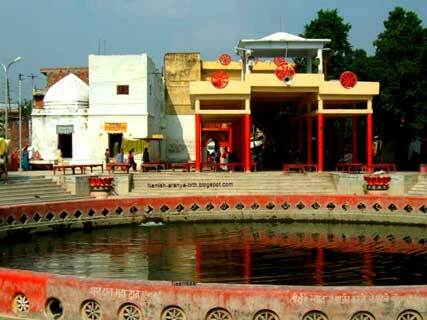 This tours is the best for those travel seeker looking for ashram life and experience.